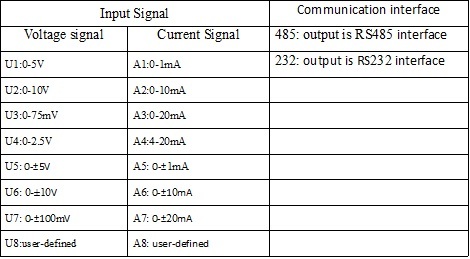 >> User-programmable settings module address, baud rate, etc. 1. Put INIT switch to INIT position. 2. Connect the power cord and the communication interface cable. 3. 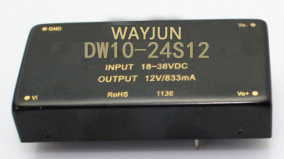 Turn on the power, the module enters the default state automatically, address 00, baud rate 9600. 4. Wait 5s, module is initialization. 5. Send the command $00P1(cr), check the response, if is !00 (cr), set successfully. 6. Turn off the power, INIT switch to the NORMAL position. 7. 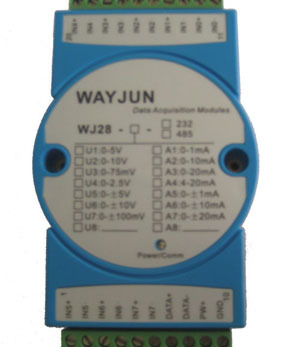 The module has been set to the Modbus RTU protocol mode successfully.